Frozen foods were made to help make our lives a little bit easier, and some of these frozen foods are quite delicious. These meals are perfect for the days when you don’t feel like cooking an extravagant meal, or if your budget is a bit low. However, there are some frozen foods around that are odd and make you question why they may even exist. 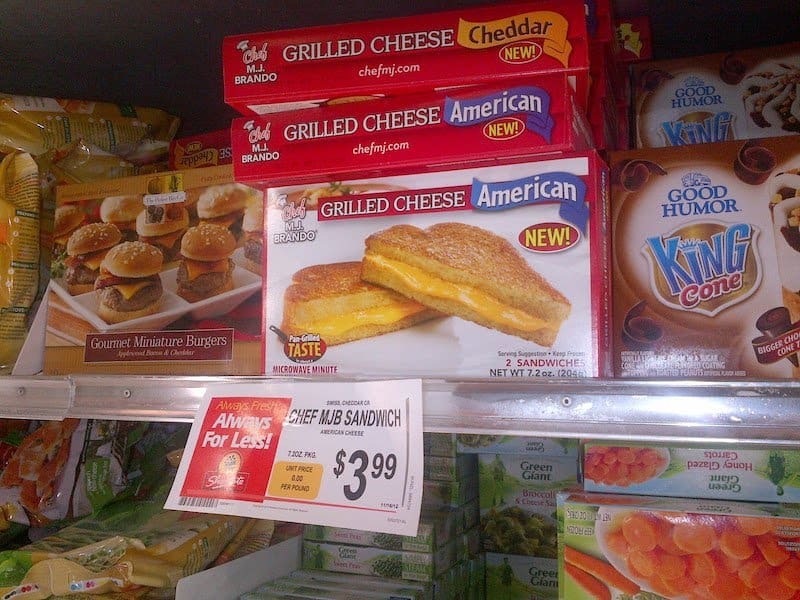 Let’s take a look at some odd frozen foods that are available at your local grocery store. 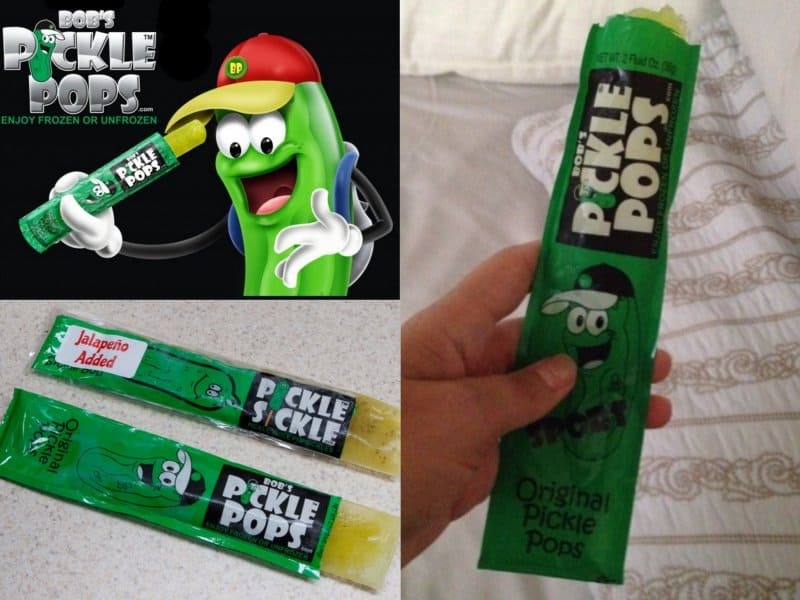 These pickle pops are pickled flavored popsicles. They have the sour, tangy taste just like pickles do. Are you down to try frozen pickle juice? 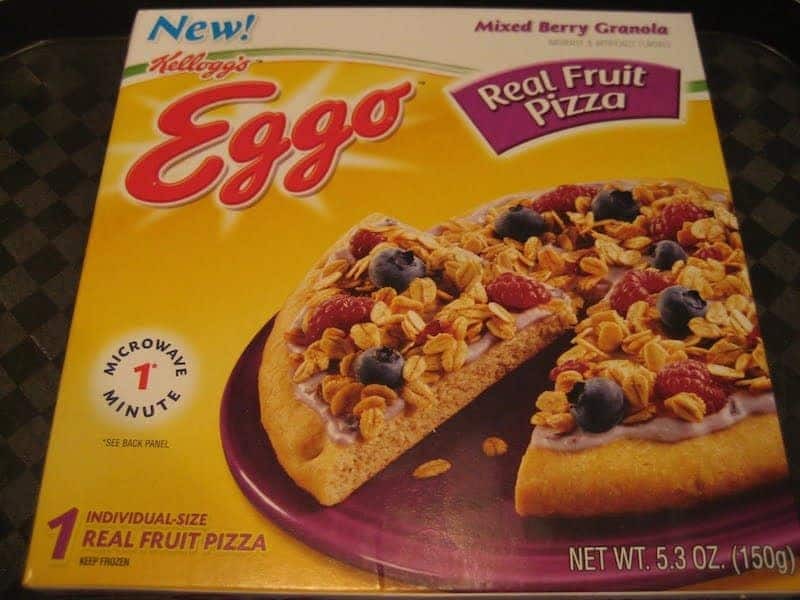 The Eggo’s frozen Breakfast Pizza consist of granola, yogurt and frozen dried berries. We love pizza, but we’d rather something more cereal-orientated for breakfast, and we don’t understand how they could ruin pizza like this. 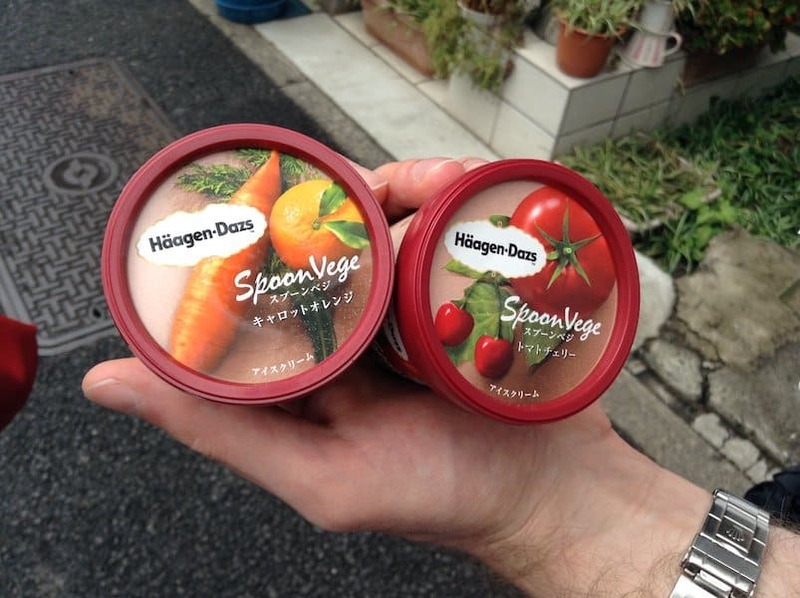 Haagen-Dazs create vegetable ice cream back in 2014. The carrot and tomato flavored dairy treats were only available in Japan, and we thankfully won’t be trying this. Would you consider eating frozen chili? 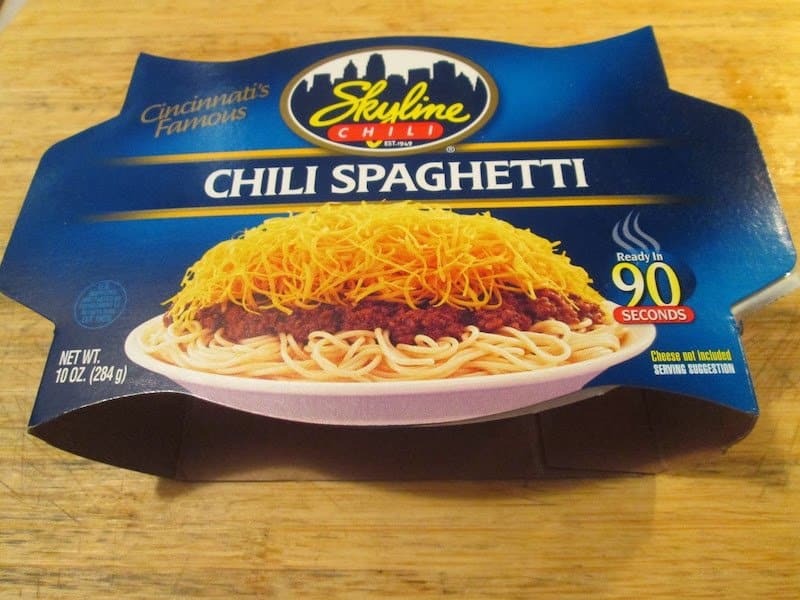 This chili and spaghetti frozen dinner is a two-for-one special. Sushi is known for being freshly made when you order it. 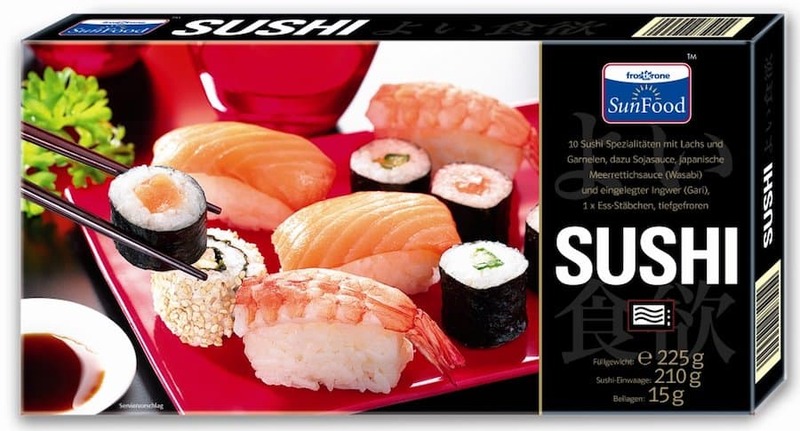 Would you consider eating frozen sushi? It kind of defeats the reasoning for eat ‘fresh’. 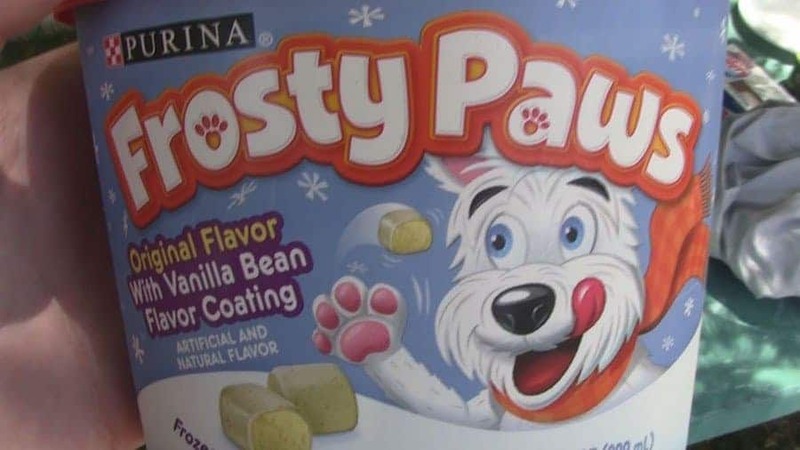 In the freezer section of your local grocery store, there’s actually a variety of ice cream for your dogs. 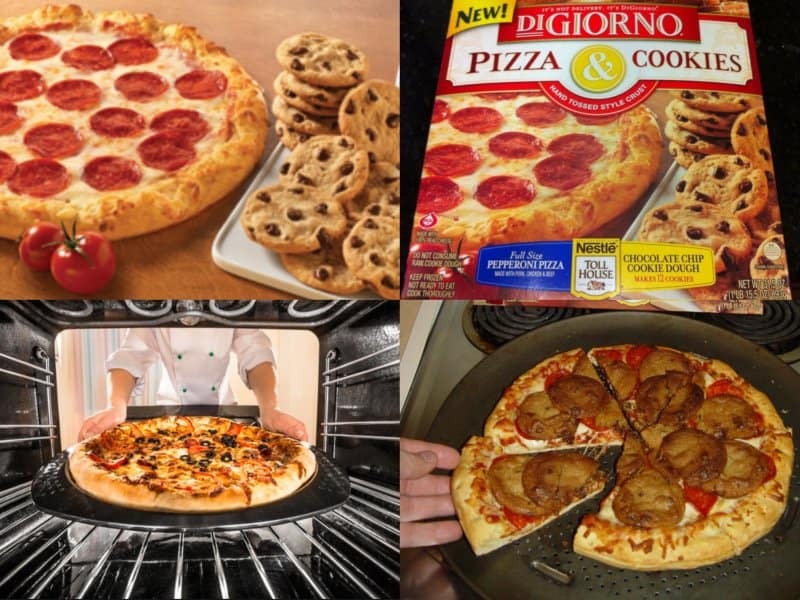 DiGorno created this weird combination of frozen pizza and cookies in one box. Some people even bake the cookies on top of their frozen pizza. Grilled cheese sandwiches are very easy to make at home, so to have a frozen version is quite absurd; how hard is it to get some bread, cheese and put them in the grill? We all know about delicious pork rinds, but did you known there’s also a frozen version. 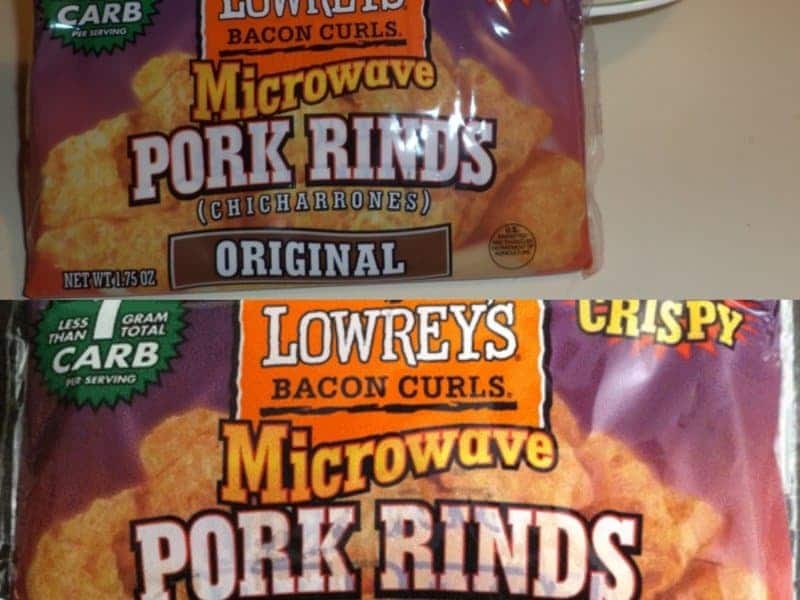 You can heat these up in the microwave to get that crisp pork rind taste. We all know ice cream comes in a variety of flavors. 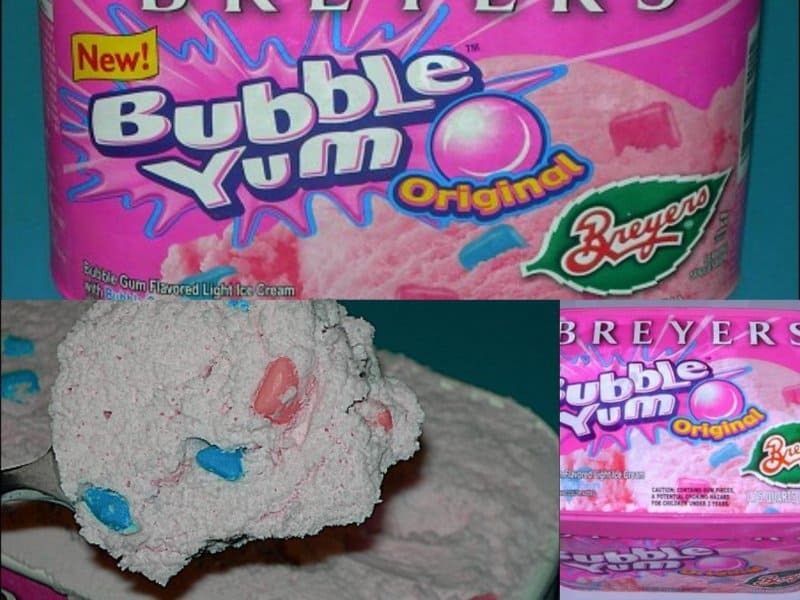 Have you ever had bubble gum flavored ice cream?